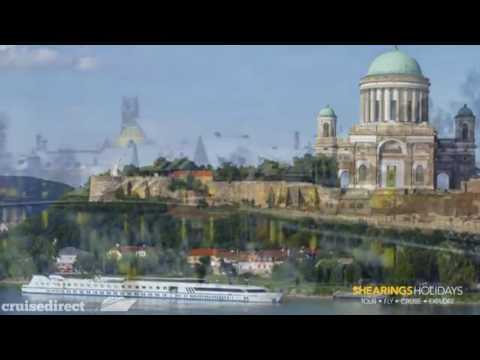 Welcome to Shearings exciting range of river cruises where you'll find a wide choice to suit all tastes and all budgets. With so many river destinations on offer you'll be spoilt for choice. Shearings welcoming river vessels sail along some of the most scenic rivers in the world where you can enjoy historic cities, traditional towns and quaint villages. Whether admiring breathtaking views from the sun deck, dining in style in the onboard restaurant, or enjoying a drink in the bar, there's plenty to do on board your Shearings river vessel. And at your ports of call you can visit must-see attractions and really get to know the local area on a shore excursions.